At that point, he "thought the DTM was quite easy and I was supposed to go on and win multiple championships". Following a year spent working full-time as McLaren's Formula 1 test driver in 2006, he returned, initially in older-spec machinery, but did not hit the heights that had come some quickly just a few seasons earlier. 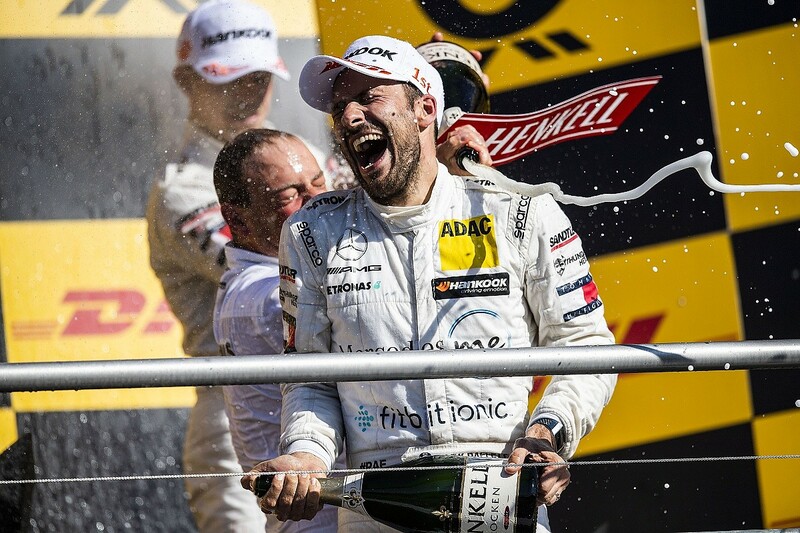 But after all their time together - 15 seasons, 185 races and 22 wins in all - Gary Paffett gave Mercedes the DTM sign-off it wanted in both the 2018 drivers' title and the manufacturers' championship. Now, though, both parties are heading in a new direction. In 2018/19, Paffett will join the Formula E grid as one of six rookies competing in the electric championship. He's racing for HWA, with which he secured both his DTM titles, that is a precursor to Mercedes joining the FE field with its own works operation from 2019/20. Paffett's motorsport story is already gripping - that "easy" early DTM success, the close-but-not-close-enough F1 flirtations, fighting to three further runner-up spots on his DTM return, before finally leaving in a blaze of glory as his long-time employer bowed out. So, as an FE newcomer, which chapter is this set to be in his tale? "Honestly I don't know," he says. "It's certainly another chapter but whether it's the final one or whether this is the start of something else I don't know. I've come into this as a brand new chapter - a bit of a new start in a different formula and things like that - and how long it'll go on for I don't know." 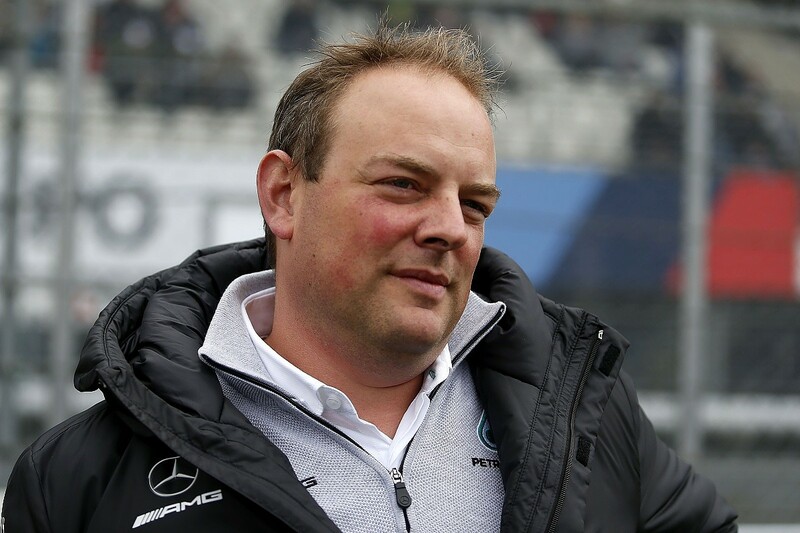 When Mercedes announced it would quit the DTM and focus its motorsport efforts outside of F1 on FE in July 2017, Paffett and the rest of the manufacturer's drivers realised they would have to find employment elsewhere. But Paffett did not consider joining a rival DTM squad - instead he was focused on continuing his journey with Mercedes, which led to his HWA FE seat. "As I showed this year in the DTM I'm hungrier than ever," Paffett says. "I feel I'm still driving at my very best. I certainly haven't lost any passion for the sport or for racing and I certainly am working as hard as I've ever done. In DTM this year I worked so hard on and off track to get the best performance out the car and if you see the performance towards the end of the season - especially [in the] last race I was the only Mercedes even in the points - really getting the best out the car. "I feel I'm operating at my highest level I ever have, so I feel like I'm not even close to the end of my career and it's just a case of continuing to convince people to take me on board, which I've managed to do so far. "It's a new chapter and I honestly don't know where it's going to end, I hope that this will continue for at least a few years and depending on how it goes - maybe longer. "I've always been of the opinion that I just want to continue operating, continue racing at the highest level, which Formula E obviously is, for as long as I can and for as long as I can compete. "I will openly hold my hands up and say that, [and] probably call time on it, once I'm not competing at the level I want to be competing at. If I start struggling with not really being able to compete that well and things like that, if I feel that I'll maybe get to a point where I'm letting the team down a bit and not really getting the most out of the car, I will openly hold my hands up and say maybe it's time to move on and do something else. "At the moment I've got a lot to learn in Formula E, but certainly as I'm working as a racing driver based on the DTM [result] I'm not at that point, so I really don't feel like I'm ready to stop." 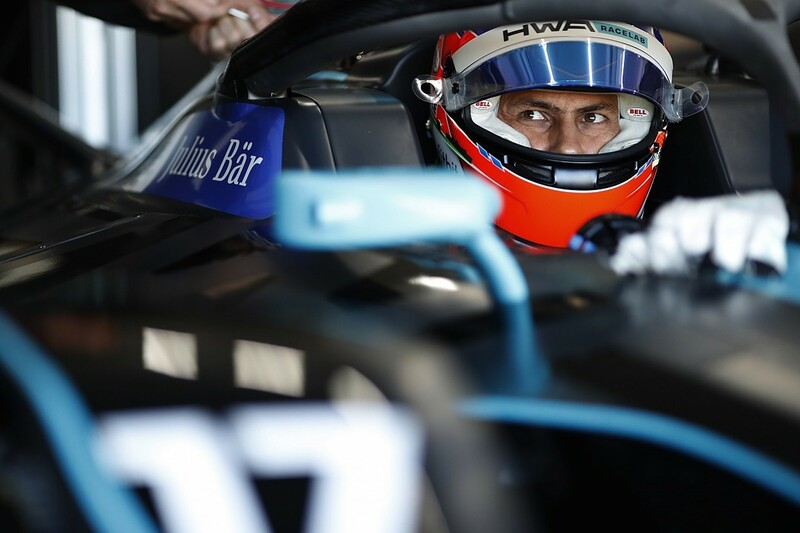 Paffett's 2018 title was not without controversy as a late-season change to the championship's rules governing tyre pressures hit Mercedes hard. The Briton also had to fend off the remarkable run of form from Audi's Rene Rast, who swept to victory in each of the final six races. But third place in a tense second race at Hockenheim was enough to seal his second DTM crown. The circumstances of his final triumph mirrored his career in the championship and impressed HWA FE team principal and former Mercedes DTM boss Ulrich Fritz. "Gary competed for 15 years in DTM and I think his first title was a quite easy title for him because he had no pressure, he was young and whatever, and he could win it in 2005," says Fritz. "It took him 13 years to get a second title, something that rarely any driver in DTM has achieved. [But] he did it, and he never gave up, he always believed in himself, so did the team, and I think what he showed this year was just unbelievable, it was just unbelievable performance from the beginning onwards. "Of course in the second half of the  season it was getting more difficult because of the rule changes that they implemented, but Gary still was by far the best driver on a Mercedes car or the most consistent driver. "And that's what we needed - he could manage the tyres quite well, he is so experienced that he can also read a race and knows when to attack and when not. I have to say he rarely makes any mistakes, so for me at the moment it's the guy to beat. "We will see how it will work in Formula E and how successful he can be but I think he is right if he says he is at his best at the moment." HWA is firmly keeping expectations for its debut FE campaign in line. The team will hand over its slot to Mercedes after this season, but will continue to run the race operations for its manufacturer partner. It endured a tricky pre-season test at Valencia last month - the first time it had been able to run its customer Venturi cars - as software and battery issues caused problems. Paffett also caused an early red flag when he crashed into the temporary chicane that had been built on the track's main straight - "I was the first one to hit it but I certainly wasn't the only one," he jokes. The team, which is also fielding an all-FE-rookie line-up as Stoffel Vandoorne will partner Paffett, is also going up against teams that have competed in the championship for four seasons. 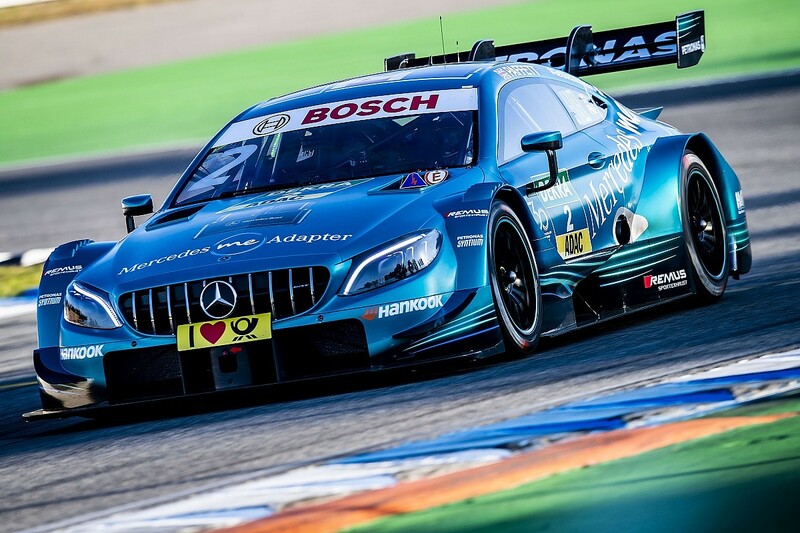 But a relative lack of experience is not fazing HWA, understandable when it can boast all eight of Mercedes' DTM titles and the most recent champion of that high-level series. "For us there's no pressure this year apart from the pressure we make ourselves because we want to be successful and we want to have good results," says Fritz. "We want at least to learn from it, but apart from that there is nothing to lose and those guys are just really good personalities I have to say. They are working well together and I think they have a good future in Formula E.
"I think both bring the ingredients we need. For Formula E, you need a quite intelligent and clever race drivers - that's something I can see in both of them - [but] Gary with his experiences is somebody who is of great value to the team especially in developing and bringing the car further." With FE's new Gen2 era getting underway this season - new cars always offer the chance for a reshaped competitive order - Paffett sees this moment as "a pretty perfect time and way to arrive in the championship" with HWA. "I actually think it's a great time to be coming in," he explains. "And coming in with a new team with HWA for me is perfect because I've known the team so long and coming in and helping to build the team and really shaping the team the way we want is a huge positive for me. "We know there's a lot to learn from my side and from the team, [but] also the opportunity we have - we're coming in at a season where there's a new car for everybody. "So we're not starting from a lot worse place than other people. [Also], as Formula E circuits are always changing and evolving not every circuit we go to we won't be the first people to have a new circuit - especially the first one at Riyadh. So, there's a lot of things that are new for everybody." 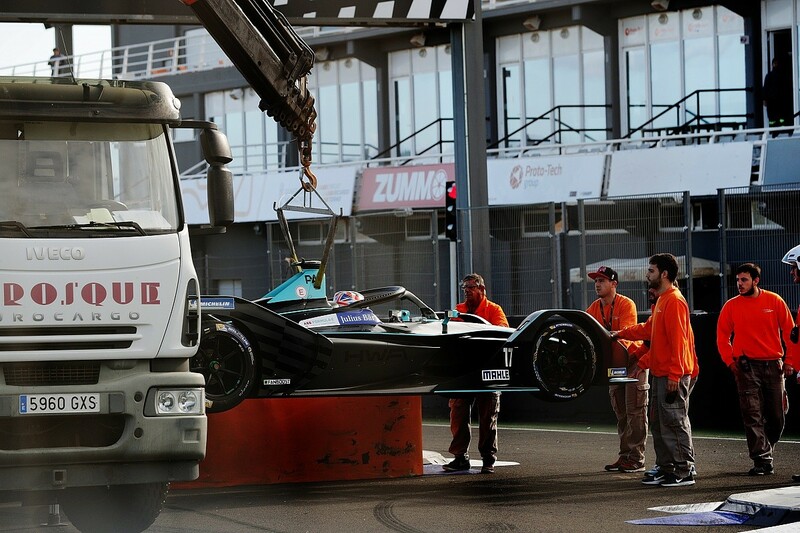 As he enters the dawn of FE's new age, Paffett arrives after successfully concluding his DTM adventures. But, with HWA along for the ride, Mercedes preparing to join the series and him having no desire to stop competing, it's just the start of an exciting new chapter in his motorsport story. It's one that has a lot to live up to, but, if his past battles to succeed are anything to go by, there is every chance it will be just as enthralling.